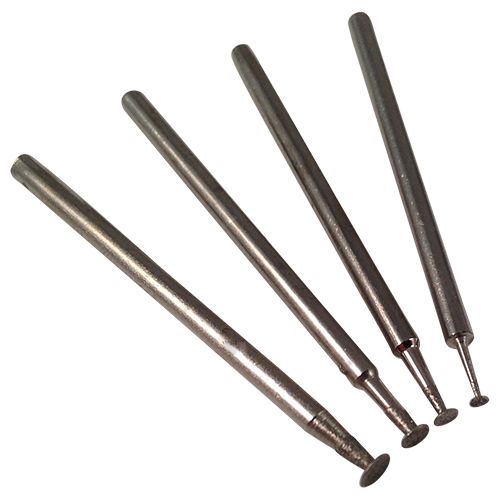 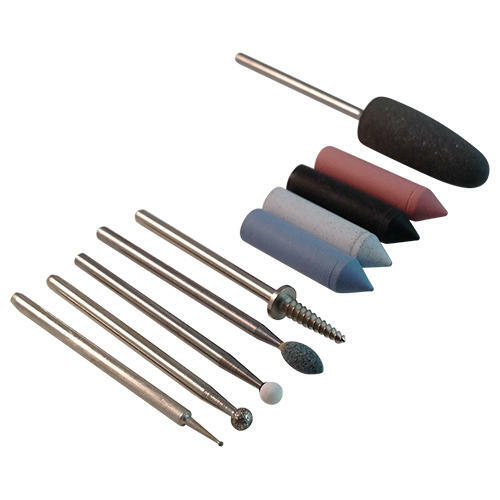 These EVE Cerastone Pink abrasive stone burrs are German made with precision and quality. 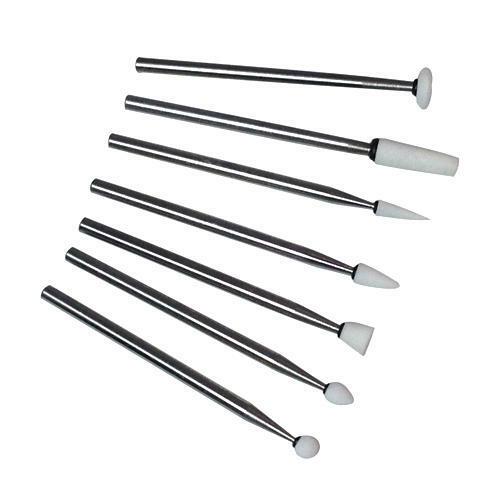 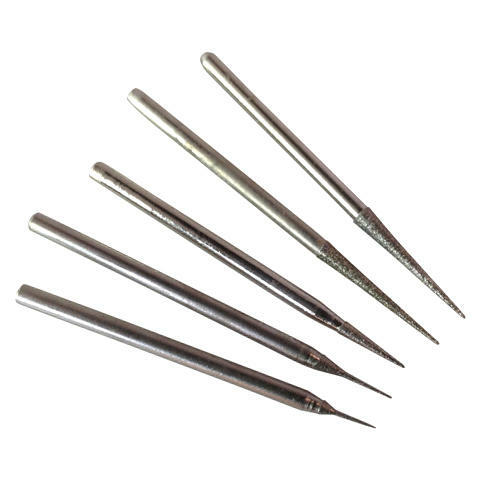 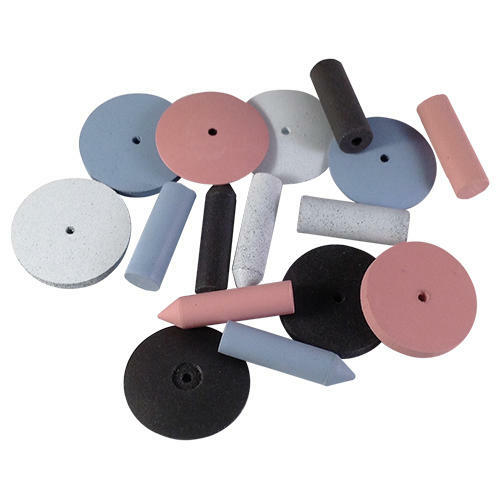 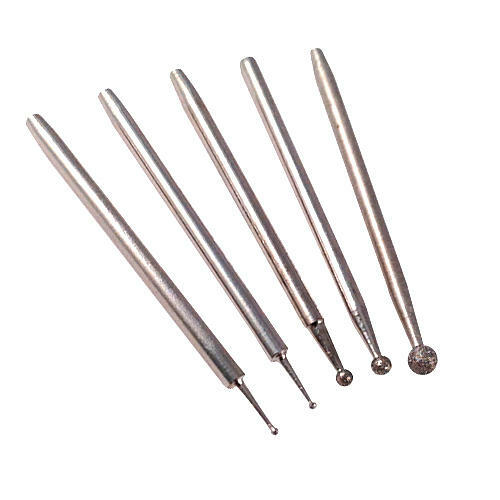 Ceramic-bonded pink stone burrs impregnated with corundum abrasive that will smooth away marks and remove metal quicker than rubber abrasives. 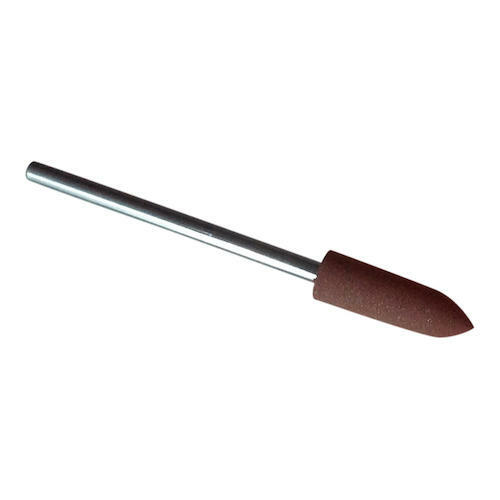 Great to fill-in areas along with the Arkansas stond.